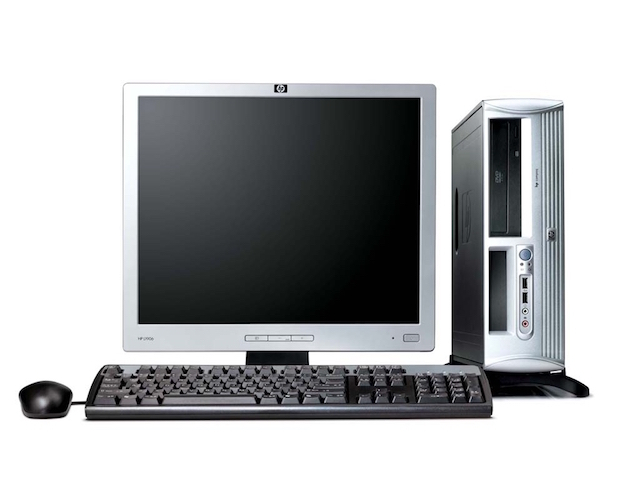 Martin's Computer Services provide individuals and companies with technical support, computer maintenance, hardware and software upgrades, web design and many other technical services. A refurbished server specialist, providing complete units and parts to customers Worldwide. Also purchases used equipment. See their website for further information. Phone: Sales or Support Call 01556 510030 or 0333 101 0000 from midnight - 8 a.m.
A small but reliable and very customer focused, locally based, ISP and phone provider. Visit their website for further informaton. Dalbeattie-based website developers with a UK-wide portfolio of clients. We offer highly-professional, low-cost bespoke websites from just £290 for a 10-page responsive (mobile device compatible) website.